It’s been quite some time since I posted an update on this blog. There are several reasons for this. First I was spending time with friends and family in celebration of Christmas. Secondly, I’ve been dealing with a back issue and have been unable to sit in front of the computer for long periods of time hence I haven’t been writing as much as I would like and I haven’t been able to process photos like I usually do. But I have been taking photos every day and am happy to report I have not missed a day. So in light of the holidays and health issues I am going to try and do some Project 365 catch-up here and see how far I can get before the back gives up. we last endd with Day 295 so here we go with Day 296. My wife made this cake for a friends daughters birthday. 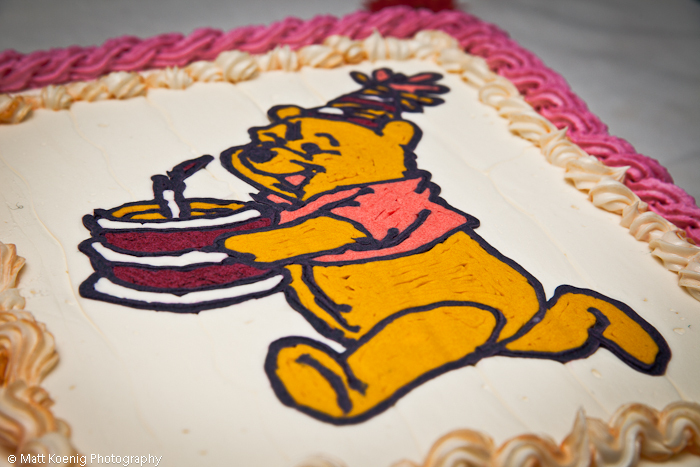 It is completely hand decorated. Digging through the closet I saw this clothes iron and and idea came to mind. Why not fill it with water and heat it up and see how much steam I can get to come out and then take a photo of that. In order for steam to show up in a photo I needed to back light it a bit so I placed a flash behind and to camera right to light the steam up a bit. 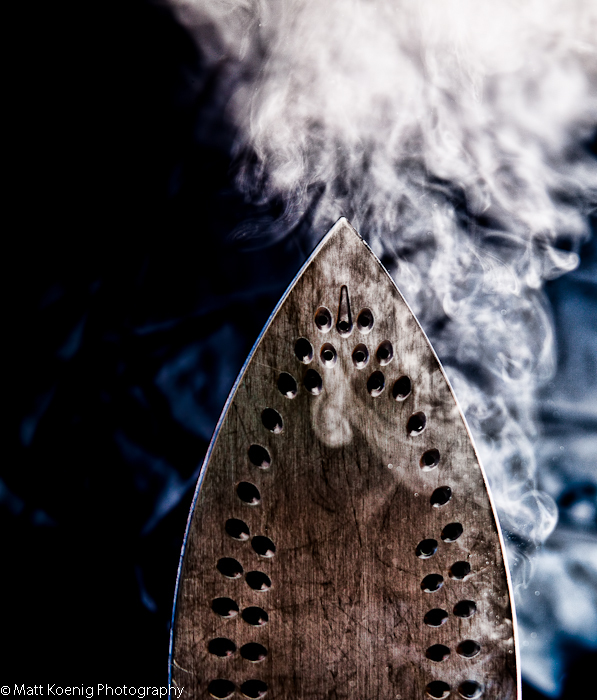 I used a remote trigger on the camera and while the iron was laying flat I would pull it up suddenly and then fire off a few shots in rapid succession. It was tricky to get enough steam as well as time it perfectly. This was the shot I thought came out the best. 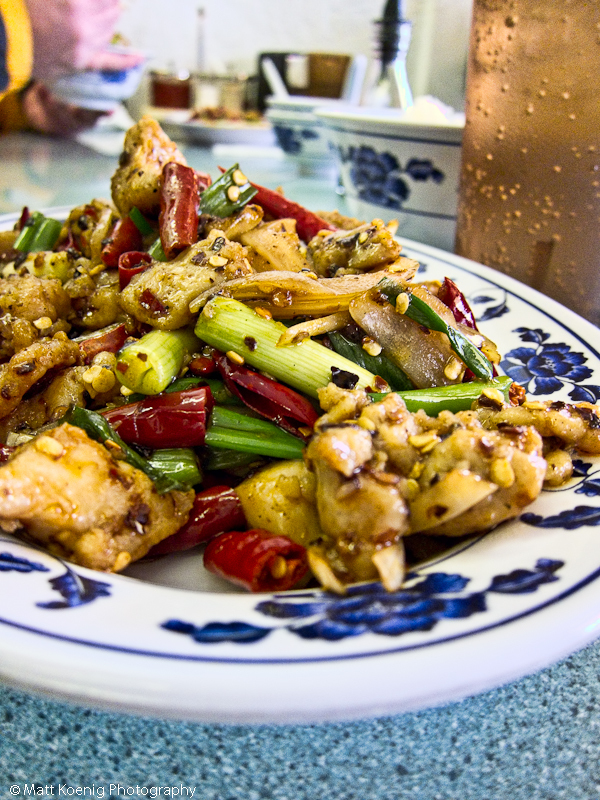 Here is a shot of the spicy pepper chicken at Maple Garden near the University of Oregon campus. It is spicy! 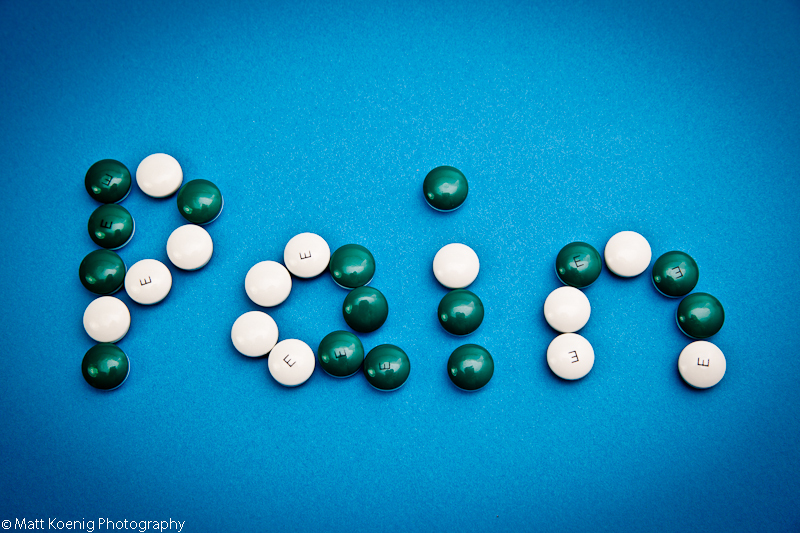 Had a headache on this night and all I could come up with using my numb mind was to spell out PAIN using Excedrin for migraine.